What a long, long, long day…pooped from yesterday and at a gallop today. Good thing I have good company, good help and loyal friends to share my day with. 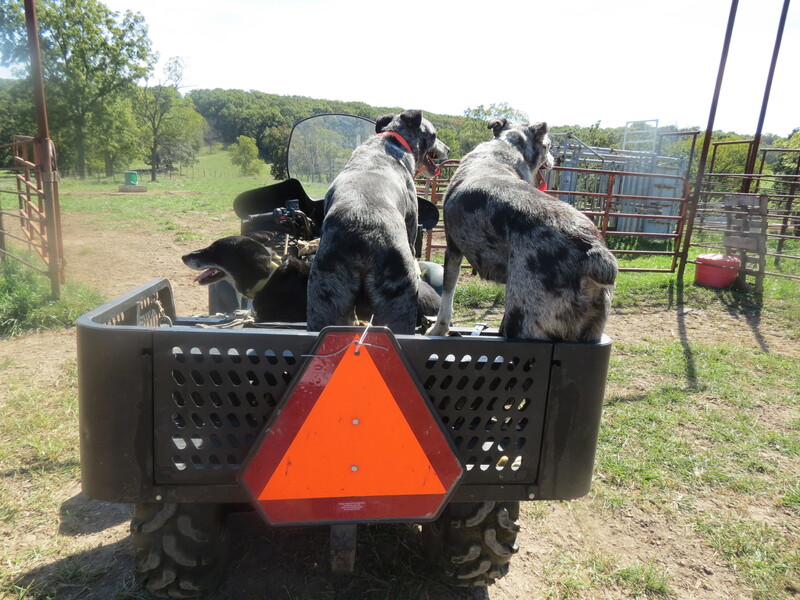 Hawk, Bandit, and Ducchess are great hands in finding hidden calves, coyote trails and warning me when they fear for my safety. They are really getting good at “find the baby”. The predators (coyotes and that blasted bald eagle) are creating lots of anxiety for the cows and me.